We build innovative gear boxes for industrial automation applications to ensure your success. Our broad product portfolio ranges from standard gearboxes through application-specific adapted products to custom-made special gearboxes. Your individual requirements are always at the forefront. Our precision gearboxes are considered to be backlash-free with a backlash of ≤ 0.1 arcmin. They benefit from our reliability: thanks to a patented solution for wear compensation, the backlash of the gearboxes remains unchanged over the entire service life. This gives you maximum security for your applications. 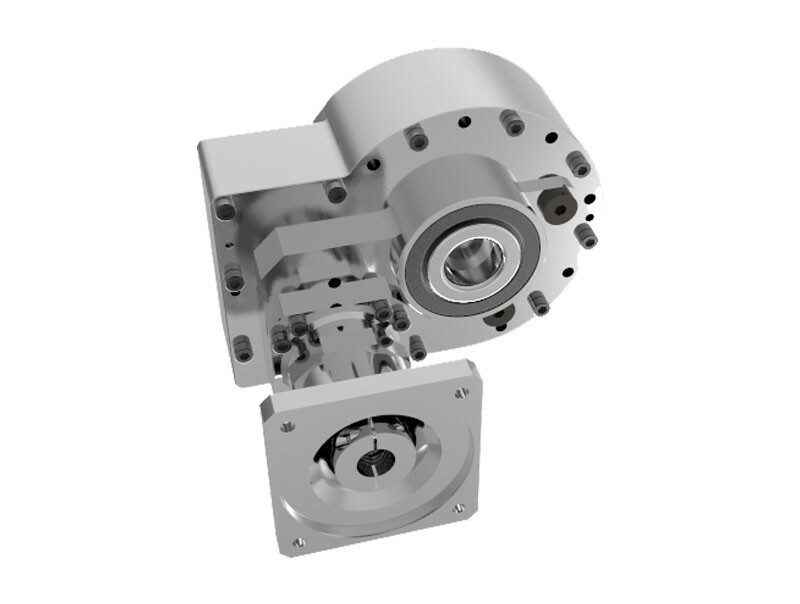 Our precision Melior Motion® gearboxes of the standard PSC series are available in seven sizes – in solid and hollow shaft versions. The entire series is characterized by a long service life and a high efficiency of ≥ 90%. 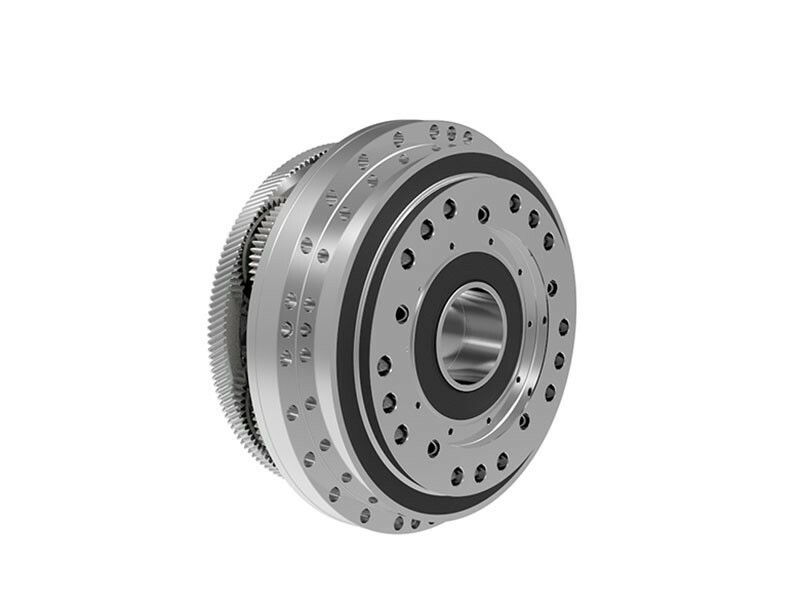 The gearboxes are a patented planetary design with an integrated helical gear stage. High torques, together with high tilting and torsional stiffness, allow precise positioning at all times. 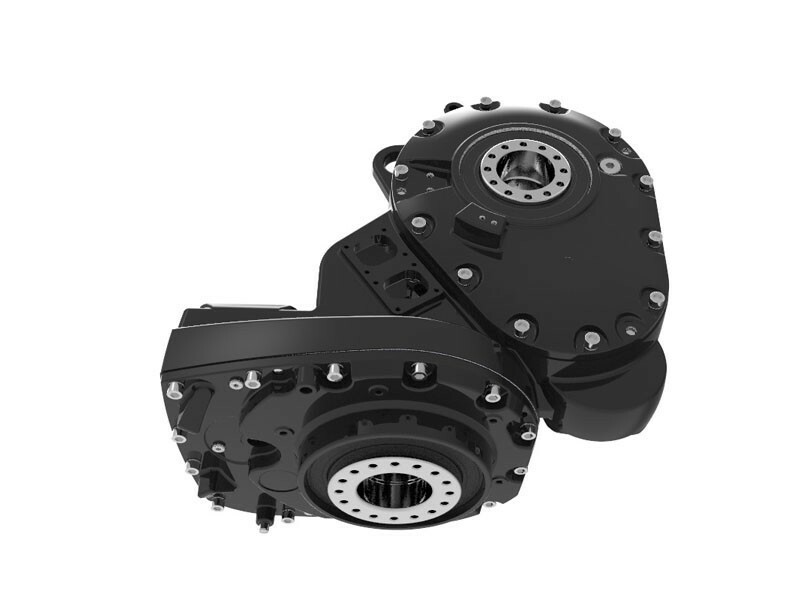 All sizes are available as sub-assemblies or fully enclosed gearbox units, with motor adaption. The gearboxes can be mounted directly to your equipment and offer the highest accuracy even in the area of small torques and small movements. An extremely compact gearbox, high drive, acceleration and emergency stop moments as well as drive speeds of up to 6,000min-1. Realisation of high cycle numbers and short, fast reversing movements with simultaneous high duration usage. 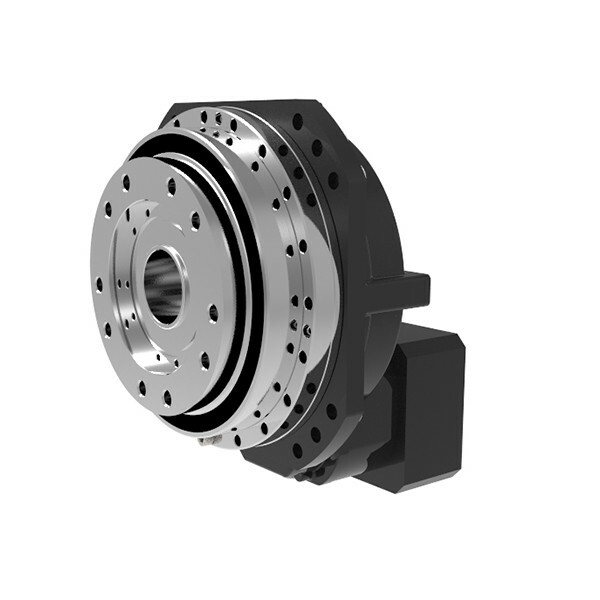 The gearbox is individually adapted to your application. This gives you the optimal solution, especially for your requirements. Here you can download our catalogues and CAD data.